Anyone else think this week draaaaaaged on? Yes? It sure did for me. Snow days and sick days made this week a long one. Friday is finally here, and I am jumping for joy. I can't believe we are in the final days of January. It seems like I was just clinking Champagne glasses with friends while ringing in the new year, and now I'm hauling out my Valentine's Day decorations. Speaking of Valentine's Day, the Hubs and I stopped exchanging gifts years ago, but I like to treat myself to something small. Generally, it's nothing extravagant. It's just a small token to show me how much I love me. BTW, have you noticed the new site?? I'm thrilled with the way it turned out! Feel free to browse around and check out the new digs. 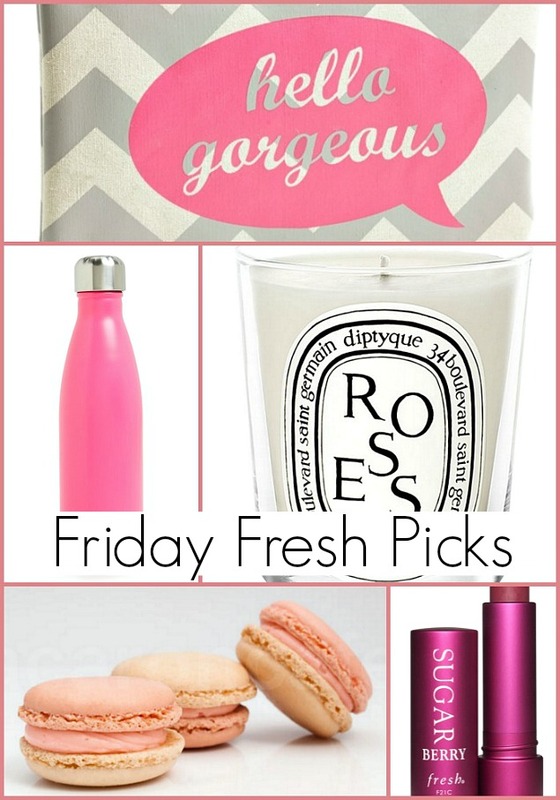 In today's Friday Fresh Picks, I'm sharing a few of the items on my V-Day wish list. What would you buy for yourself? 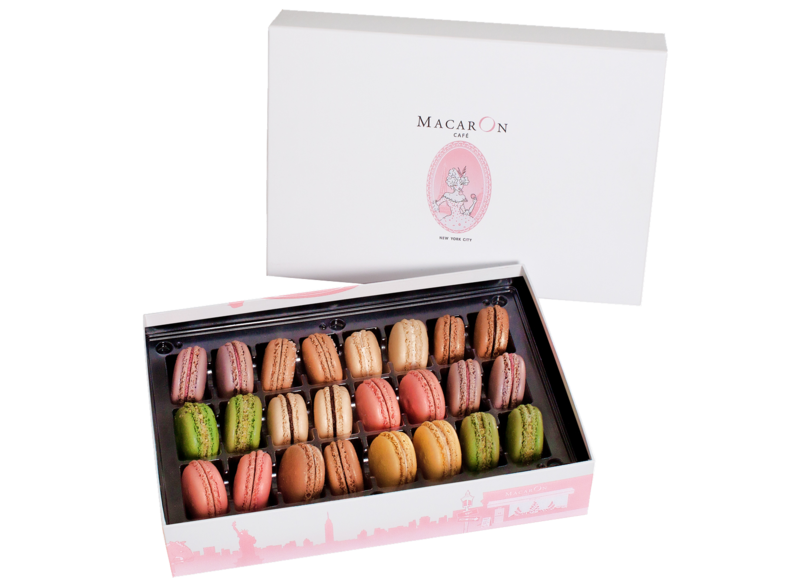 The ultimate Valentine's Day gift would be to treat myself to a box of decadent macarons from my favorite NYC cafe. The biggest dilemma with this gift is whether to share or not. I can never have enough pouches for my beauty products. 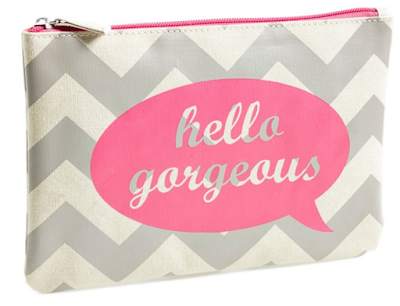 Stash lipstick, mascara, powder, and a compact mirror in this super cute bag. 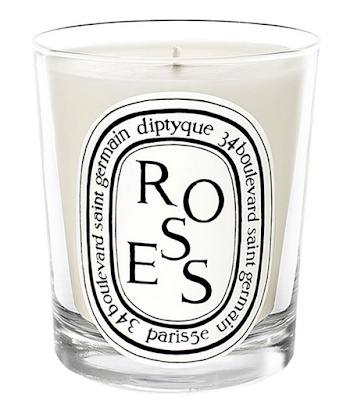 These are my favorite candles. They have a long shelf life (burns for 20 hours), and the scent is strong. So you don't need to burn it for very long. 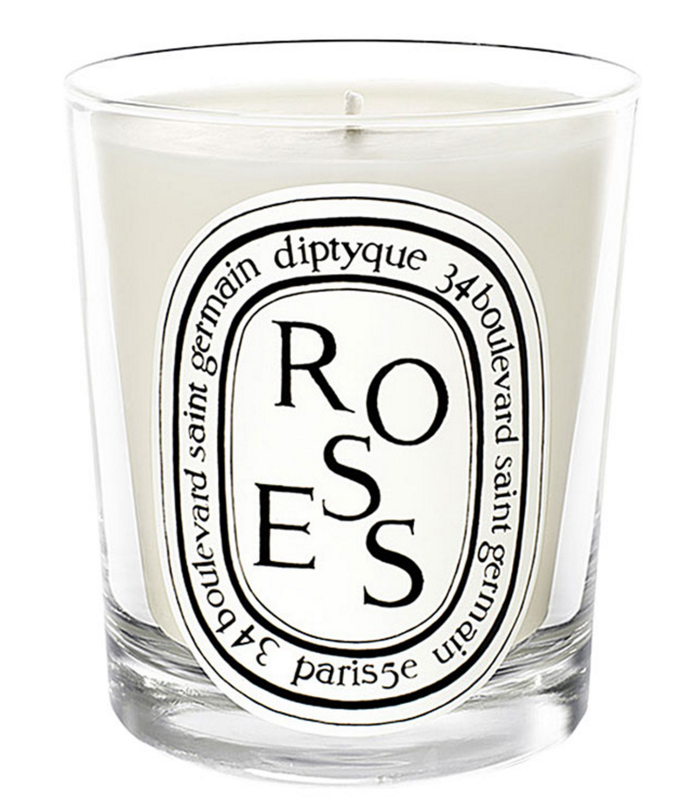 If you are concerned about spending $60 for a full-size candle, you can get a smaller one for $32. 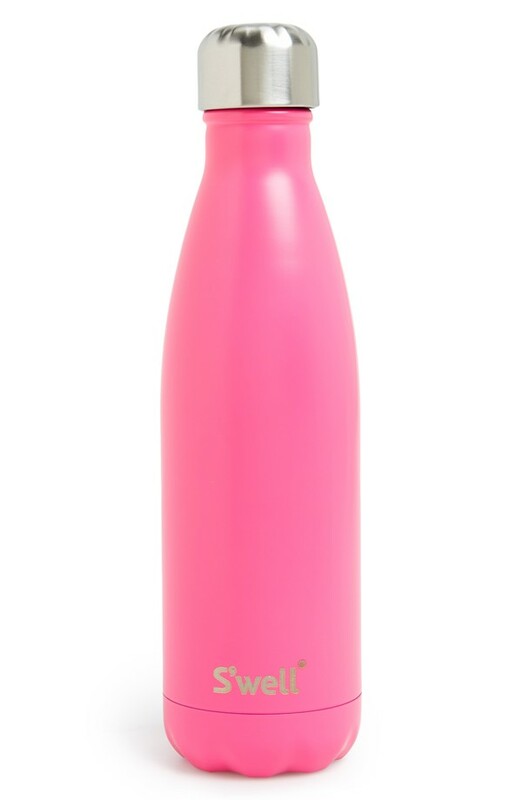 I've heard only good things about the S'well water bottle, and I've seen them all over my gym. So, they must be good. I love this bright pink one. It keeps cold drinks cold for up to 24 hours and hot drinks hot for up to 12 hours. Yes, I need this bottle in my life. 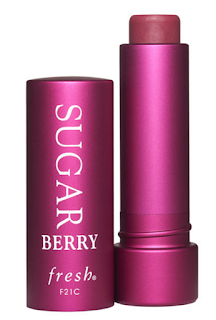 This tinted lip balm moisturizes, smoothes, and protects year round for soft, hydrated lips. Available in a variety of shades but my favorite is 'Honey'.